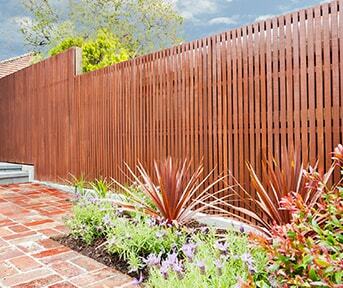 We are an Australian owned business that has been operating for 40 years. 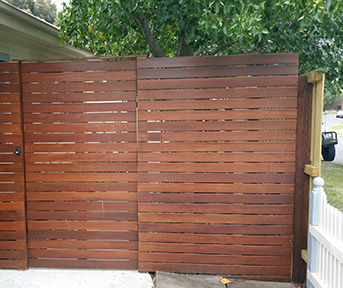 We started off manufacturing lattice panels and have branched out to selling affordable and tailored hardwood screens and fence extensions. 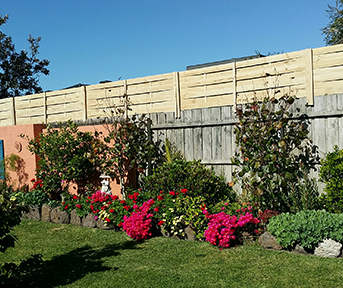 If you are looking at upgrading and improving the image of your backyard, garden or existing fence, we have various products that can assist your transformation. 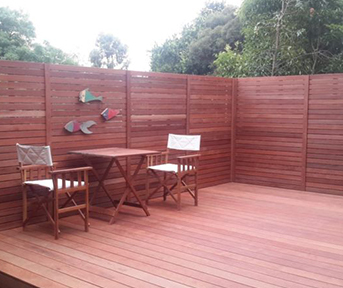 From decorative and hardwood screens that are prominent when constructing feature walls, to outdoor decking and custom made lattice work. We will most likely have the product that you are after or be able to advise where you can get it from. 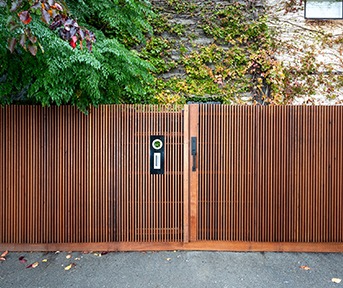 We can recommend skilled tradesman for installation of our products if we are unable to install ourselves. 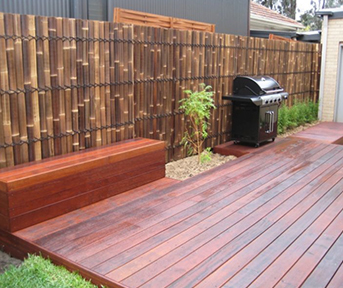 Whether is it fence extensions, timber screens or any other landscaping products we have the latest on trend options for you to enhance the image of your backyard. We also offer an installation service on all of our products so all you need to do is choose what product suits your job and we can arrange a free measure and quote for you. 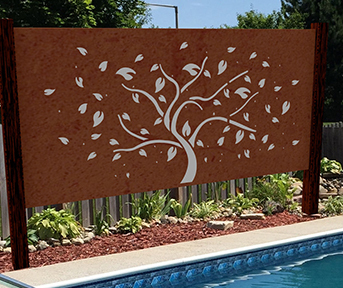 Looking for backyard inspiration ideas? 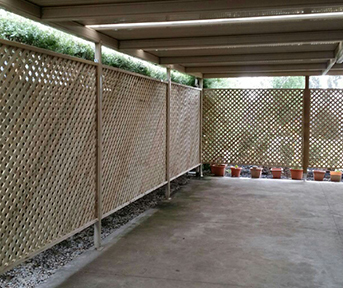 Check out these before and after photos from customers who have allowed us to assist them in transforming their property! 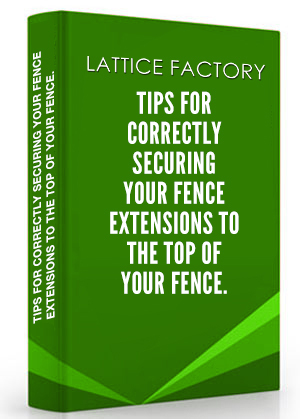 Over 10,000 happy customers have used our products, we would love to help you out too!